I'm back and I can think of no greater image to leave 2014 with. 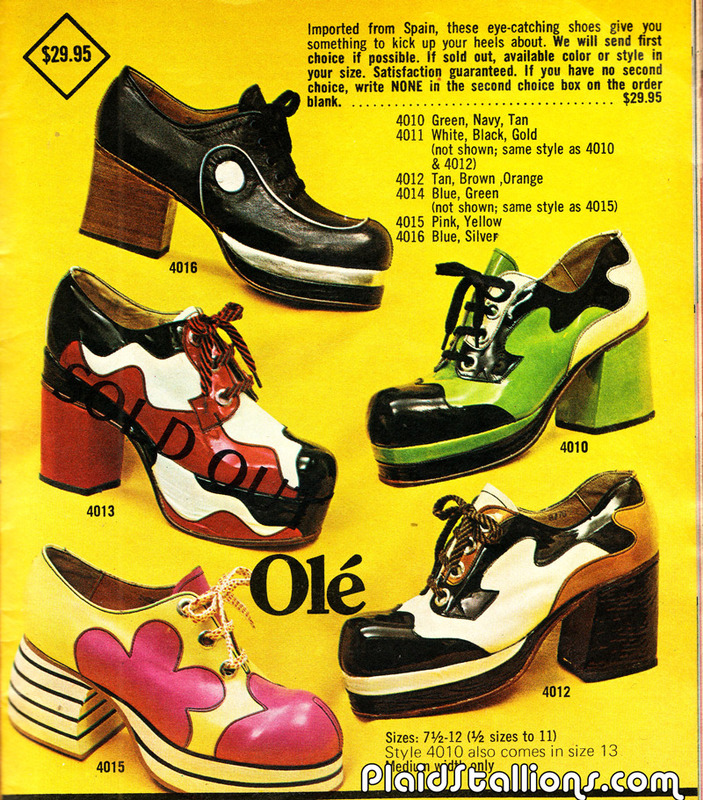 Hey All, I'm about to embark on my annual Christmas hiatus from all things polyester and plastic for a few days. I'm not going to lie, 2014 was rough and at times, it made me want to throw it all away . What really kept me grounded was all the positivity and kindness i received from you folks daily. Thank you for that, it means the world. 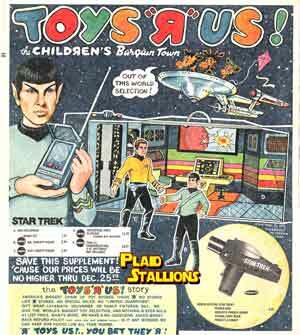 Plaid Stallions will return at the end of the month, this year Jason and I will be tackling the retro awards together (which was skipped last year due for unhappy reasons). 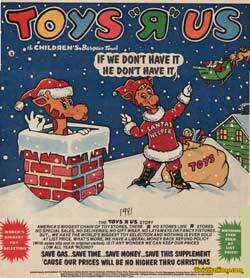 I'll also be posting some Christmas toy memories on our facebook page all day today. From my family to yours, I wish you all the very best. May your holidays be filled with joy. See you in 2015, I have a lot of fun things planned. Not just any man can wear our neckerchief, to see if you have what it takes, visit your local recruiting center. 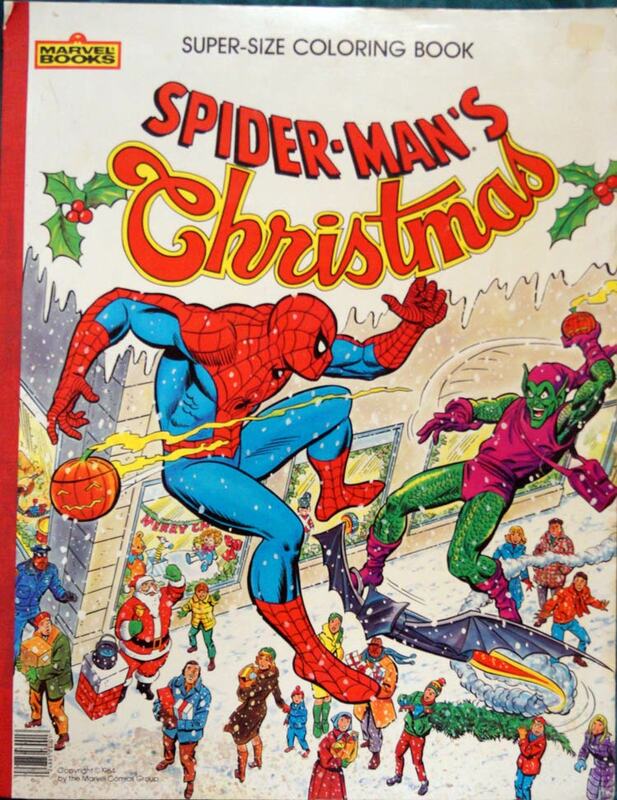 I found this book at a flea market the other and seeing how it's Christmas, I spent the money and nabbed this gigantic book from 1984. It's done in '84 by the Marvel Bullpen so it's nicely done rip of the Parkes Run books from the 70s. 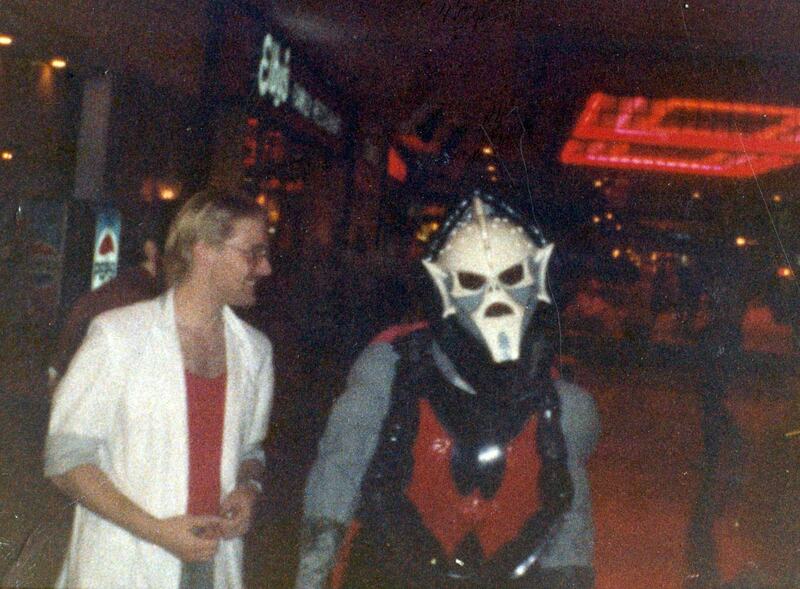 My friend Corey sent this picture of his pal Darryl and Hordak at the Wyoming Valley Mall in Wilkes-Barre PA circa 1986. He goes on to mention "I can safely say it wasn't the reason we went to the mall, it was just kinda there. 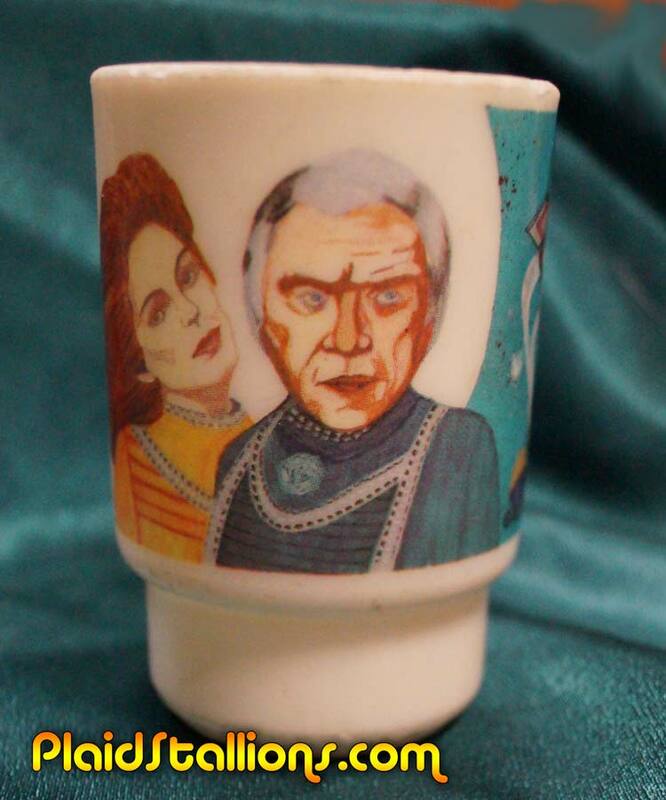 I did take some more shots of Skeletor's castle which I'll dig out and send over." As a teen I also had a (mildly unwanted) run in with He-Man, so I can totally relate. 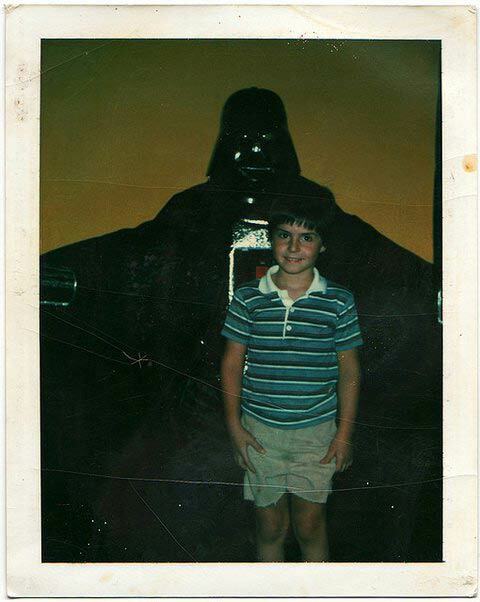 Send me your vintage mall appearance photos! 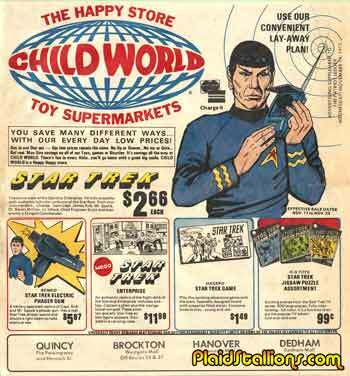 Newspaper circulars for toy stores are a tough thing to find, often thrown out immediately it's a shame when you realzie what a wonderful window into our world they truly are. 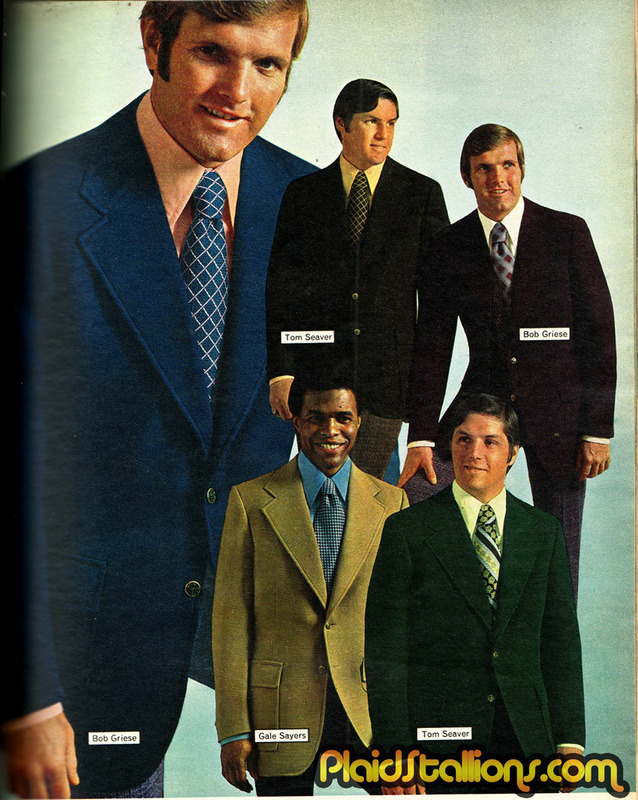 Take this one for a store called "Hagensick's Playroom" (great name) in Wisconsin, which features a veritible "who's who" of hot items for the era. 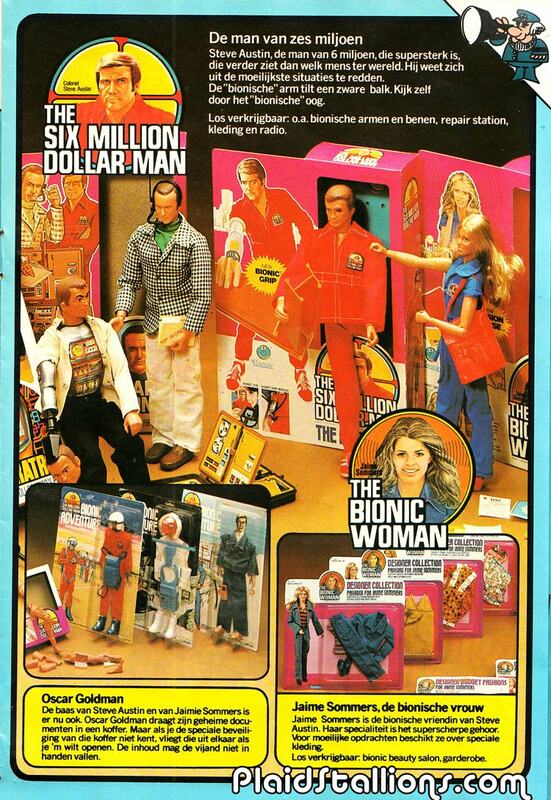 Lots of old friends in here, like the Sunshine Family, Atomic Man, Mego Wizard of Oz, the Adventure People, Barbie and much, much more.. 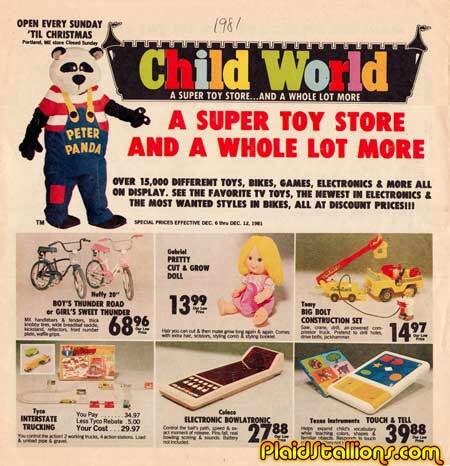 Dig into the 1975 Toy Store Flyer right here! 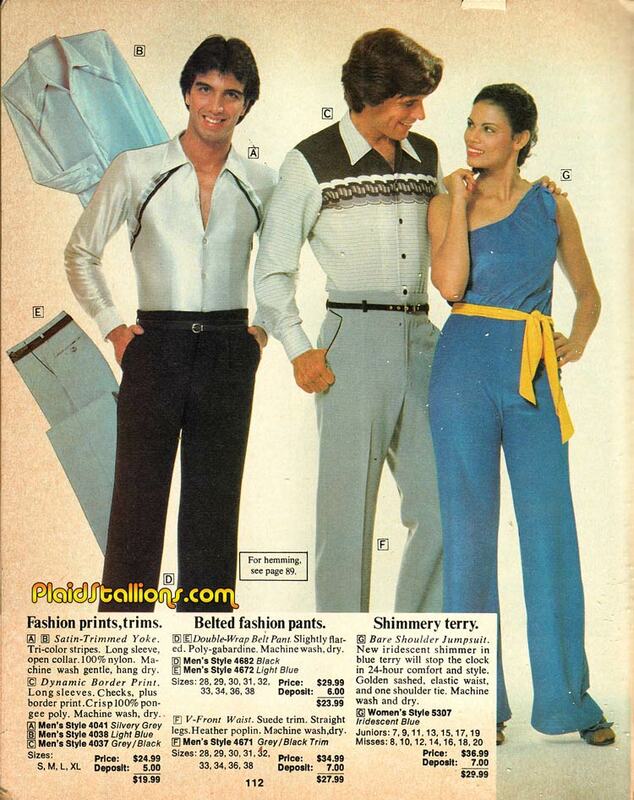 Join Shimmery Terry and her sidekicks Guido Satin and Johnny Pantsbuldge, as they solve dance floor related murders every Friday this fall on NBC! 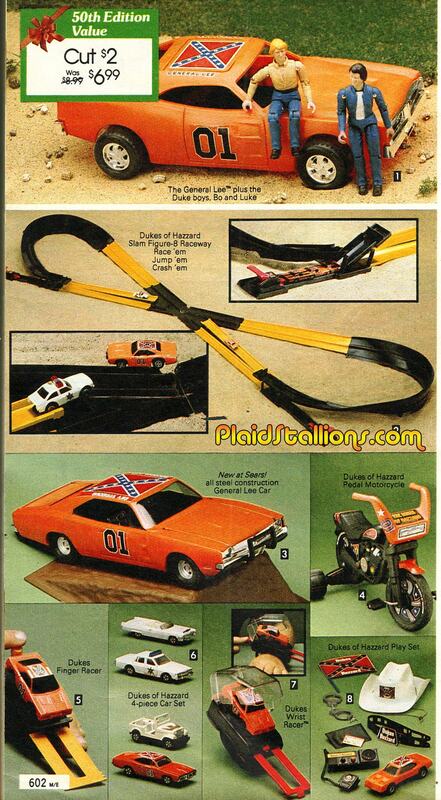 Dukes of Hazzard was the first time as a kid where there was a show that I watched and enjoyed but when that avalanche of merchandise arrived, I had no desire to own any of it. 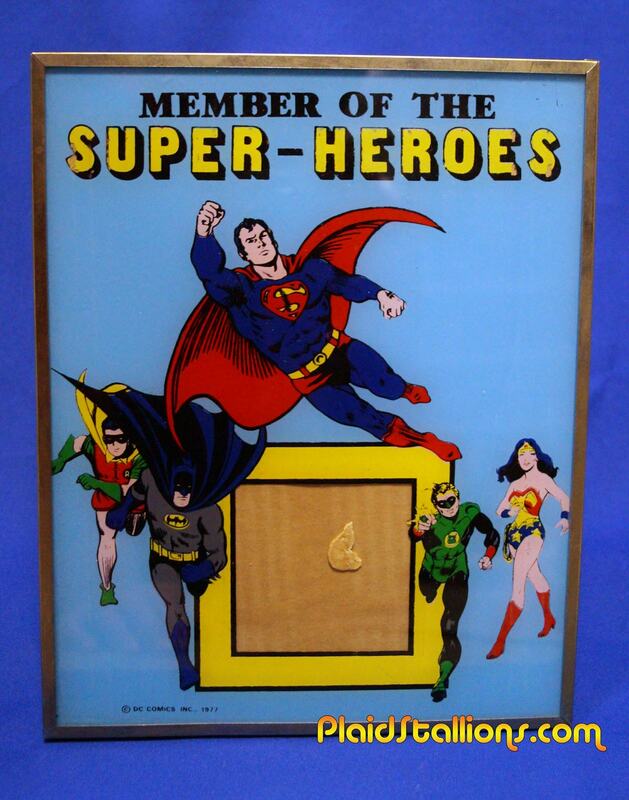 I found this little oddity in a local flea market, produced in 1978 by a Canadian company called "Friendly Photos" it features a rare appearance by Green Lantern. Even if he is blonde with large red gautlets, it's nice to see ol' Hal. 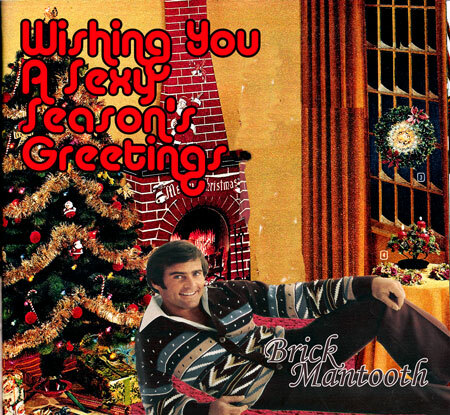 Do not gaze too long at Mantique this holiday season for it's strong synthetic blends are both hypnotic and indestructible. Do not fall under it's musky spell! There is no escape! Another winner from Sean (follow him on twitter) taken at the same time as this classic. I never bore of home made Vader appearances. I always wonder how these guys got past the whole breathing thing? It's been nearly two years since we discussed all things Star Wars and what better time than when we all got teased with the further adventures of Luke Skywalker and crew. Episode 25 takes us back to that fateful summer when the most highly anticipated film of our lives (at the time, it's been replaced by "Glitter" now) landed. It's a tumultuous time when we first discovered the word "Spoiler" (thank you Marvel comics!) and the heart break of us watching the bad guys win. 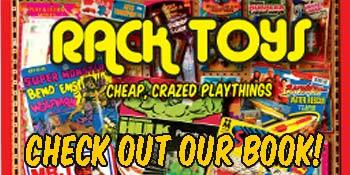 Of course along the way we discuss kenner action figures, competitive collecting, modern fandom, battle beyond the stars, Jason's fondness for the Ewoks and give absolutely no opinion on the current trailer. Billy Dee Williams on "The Jeffersons". The Empire trailer narrated by an overzealous Harrison Ford. 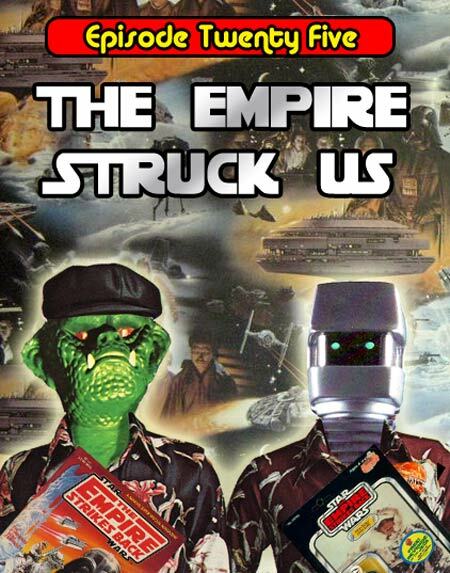 A nice smattering of Kenner Empire Strikes back commercials. 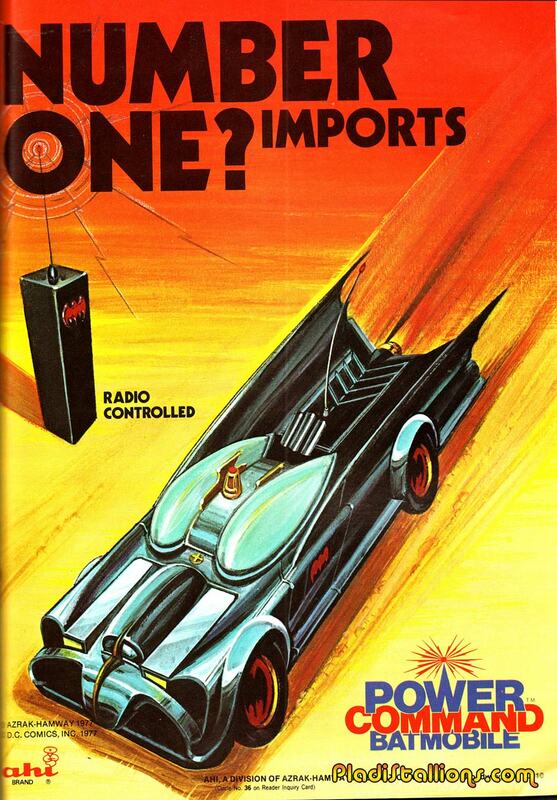 I found this cool little ad for AHI in a toy publication, it's kind of fun to see something like this with original artwork and not a single DC comics style guide image to be found. 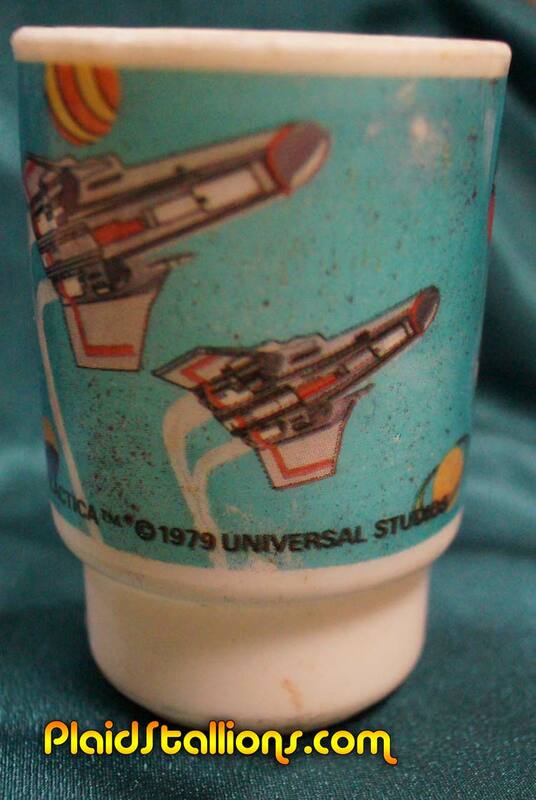 More AHI links at PlaidStallions. 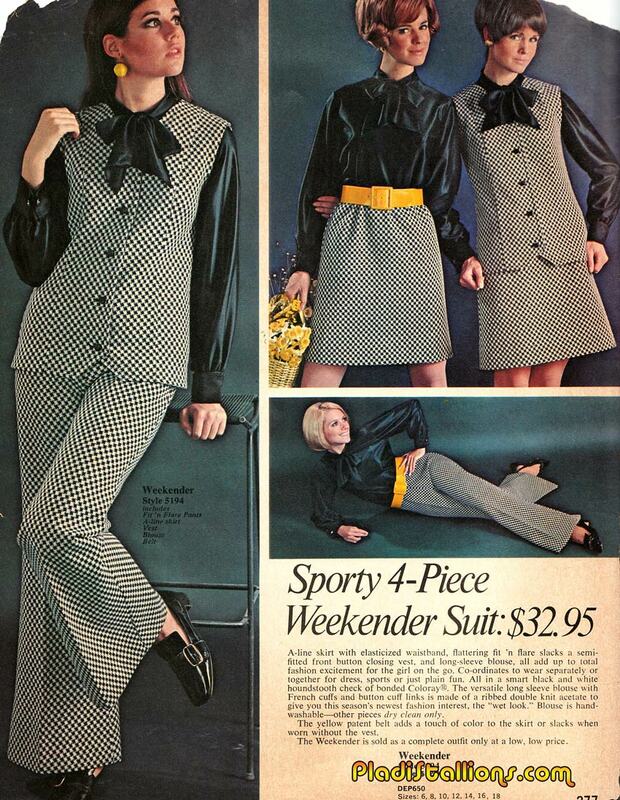 For those of you not feeling a pantsuit Christmas, may i suggest this 4 piece wonder? 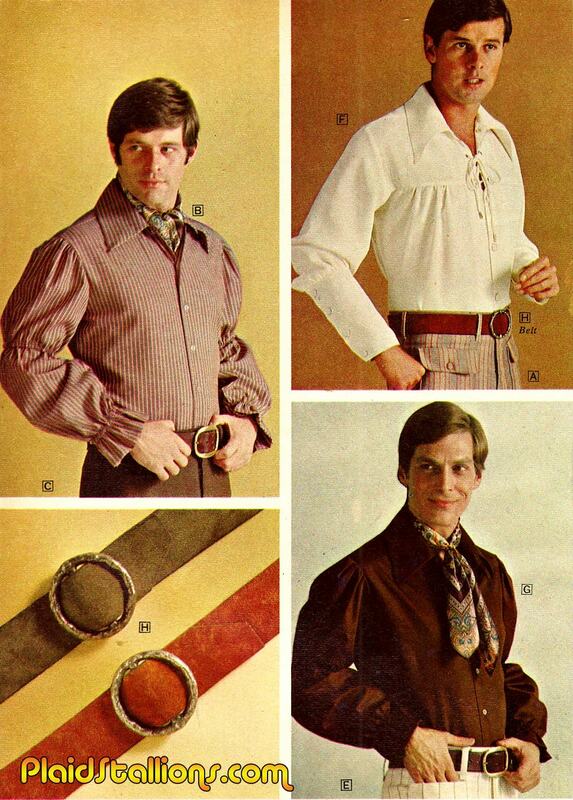 It has everything, even Batman's utility belt! 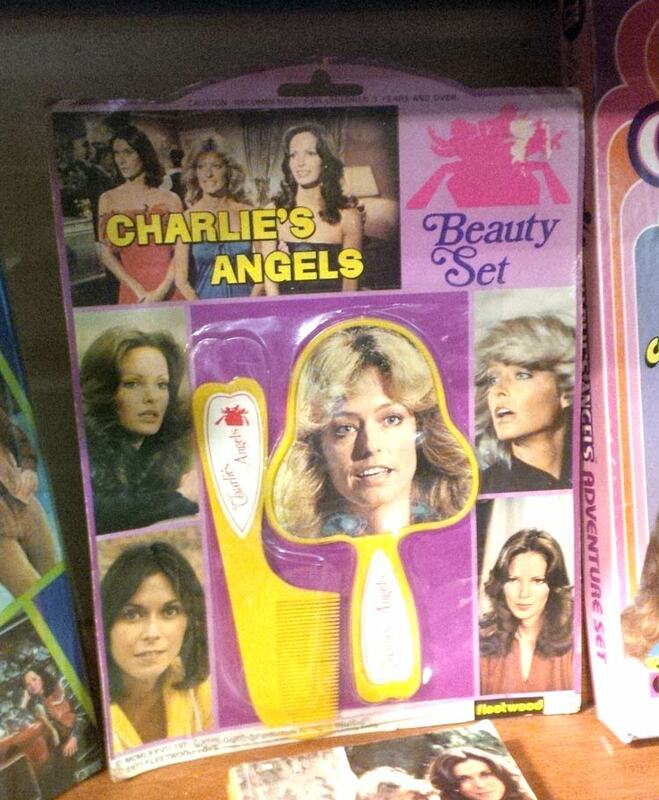 There is nothing like the concerned face of Farrah Fawcett Majors to help you with your morning beauty routine. 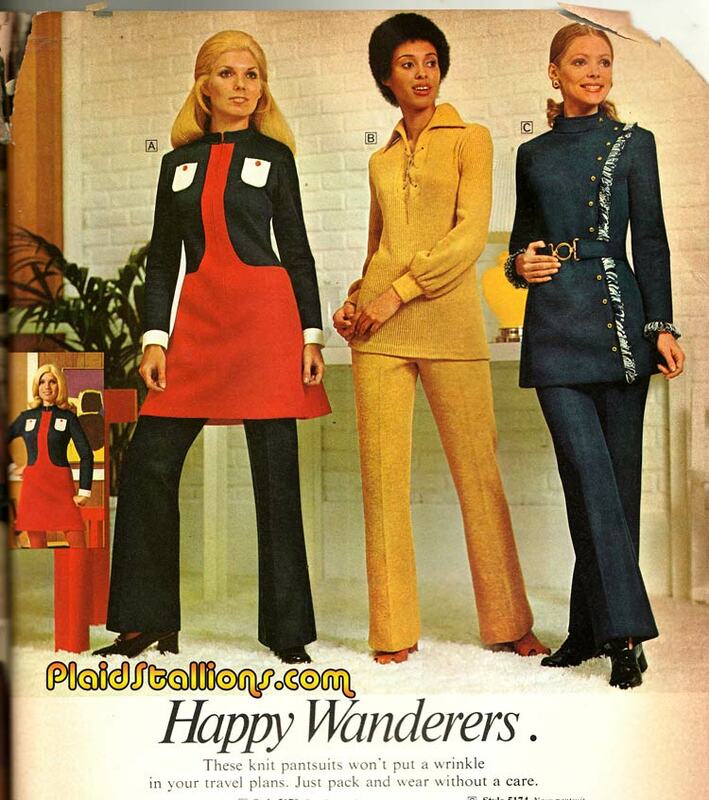 Wouldn't it be nice, just one year, to have a wrinkle free yuletide? 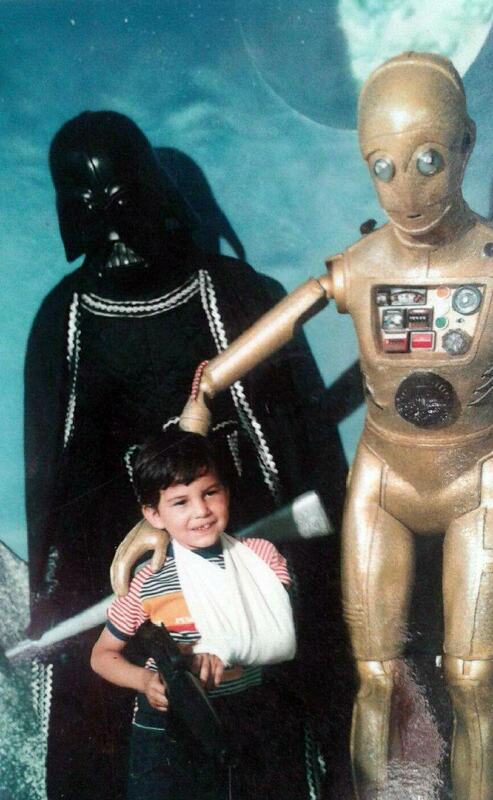 Danny (check out his awesome art here) sent in this fun shot of him posing with a pretty ersatz Vader and C3P0 from Six Flags great adventure in 1981. 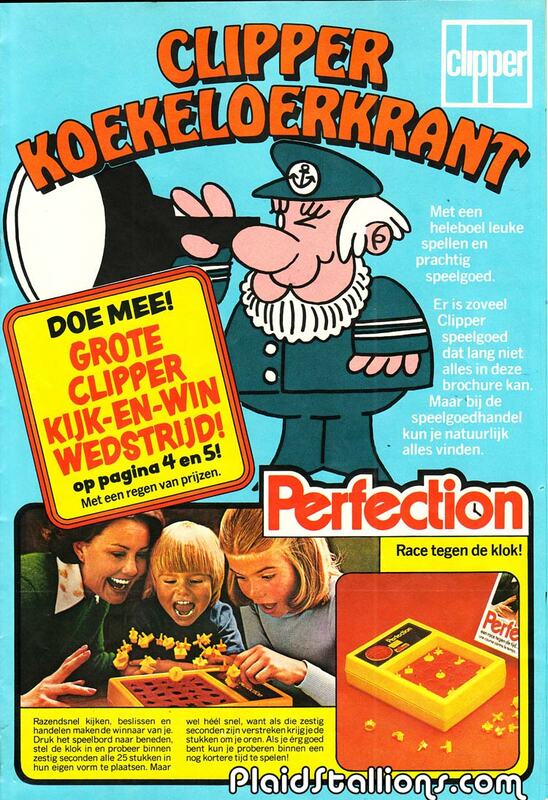 Sure things in Holland are a little different than here, their liquorice is salty and let's just say their definition of "dutch oven" differs from mine. 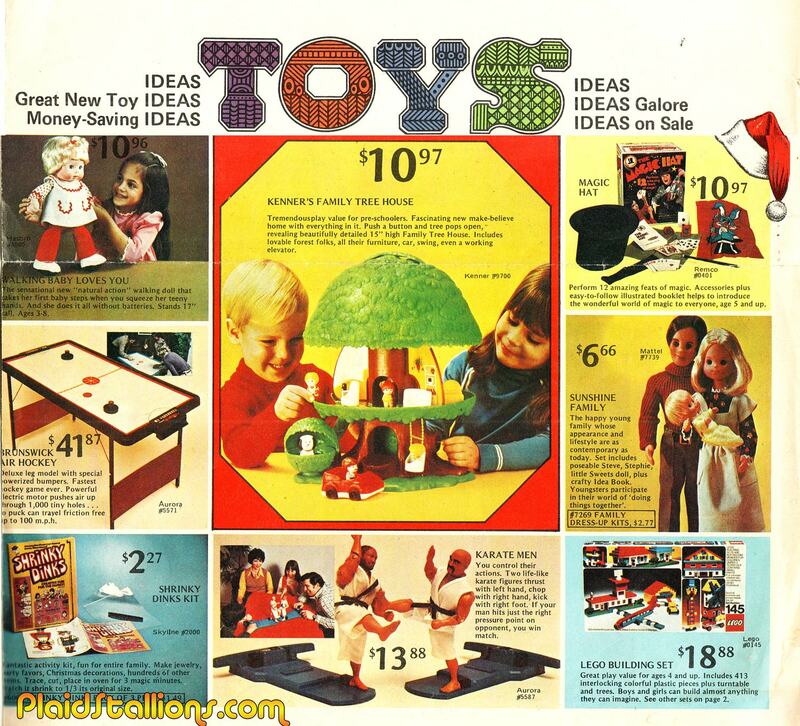 However, Christmases were pretty darn similiar to ours thanks to toy companies like Clipper who distributed some of the best selling toys and games the world has to offer. You may not be able to speak the language but you won't need to. 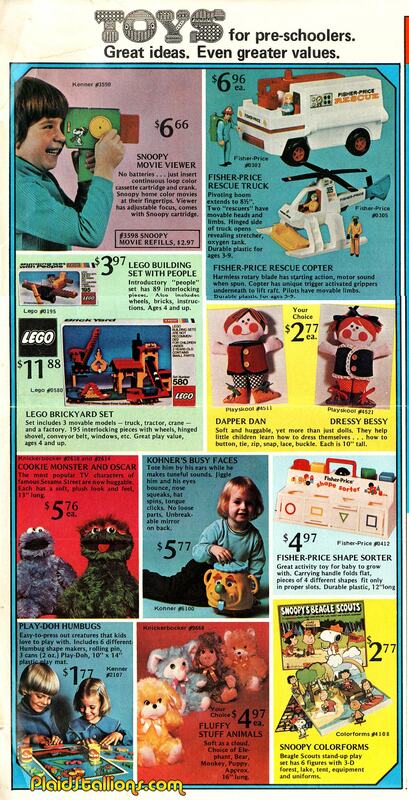 Click here to visit the 1976 Clipper Toy Catalog. 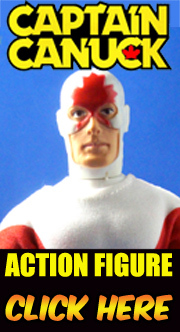 In 2013, we got a pretty disappointing Lone Ranger movie, just like we did in 1981. 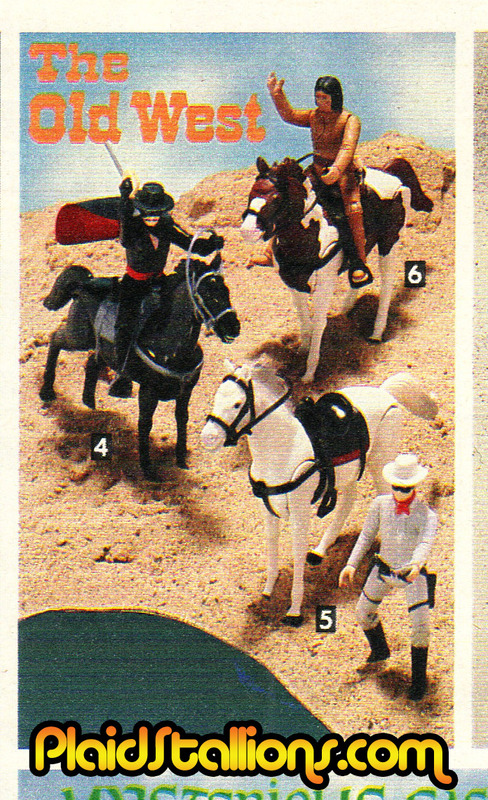 In 1981, we got a killer action figure line for that Lone Ranger movie that was so good, most kids loved them anyway. 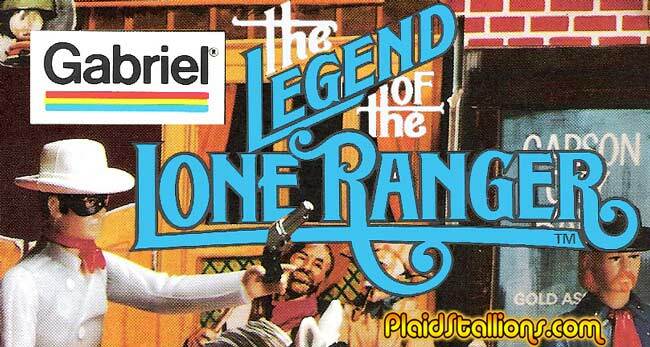 Gabriel Legend of the Lone Ranger Catalog. 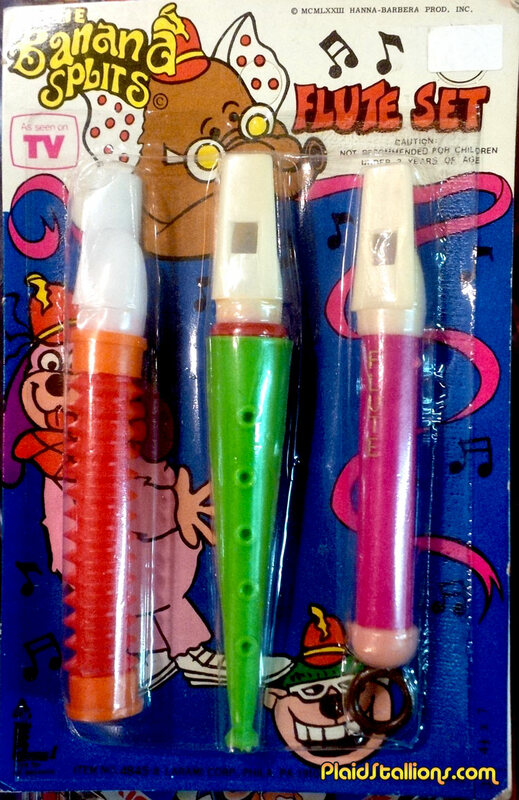 Spied this shopping on the weekend, one thing I've noticed about Larami toys is often the connection to the licensed product was instantly lost when you took the toy of it's card. Not that a sticker makes it more official but you get what I'm saying.